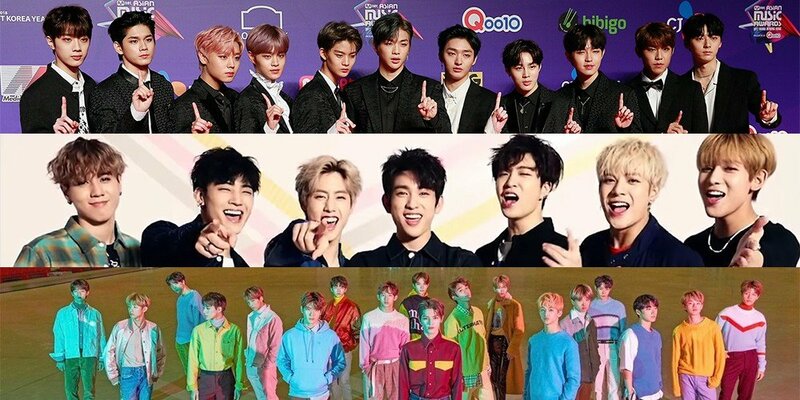 Gaon will be awarding their first 'Gaon Certification' to Wanna One, GOT7, and NCT! Previously, Gaon Chart announced that they will be issuing certifications starting in April. Data for certifications will be taken starting from January 1, 2018. 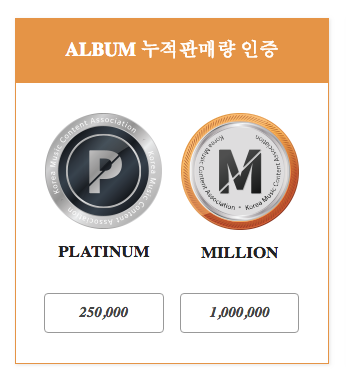 After that, once an album has been streamed, downloaded, and bought a certain number of times, Gaon will be issuing certifications. The first groups to be issued their certifications are GOT7 with 'Eyes on You', which will be certified Platinum; NCT with 'NCT 2018 EMPATHY', which will be certified Platinum; and Wanna One with '0+1=1 (I Promise You)', which will be certified Triple Platinum. Congratulations to the three groups!